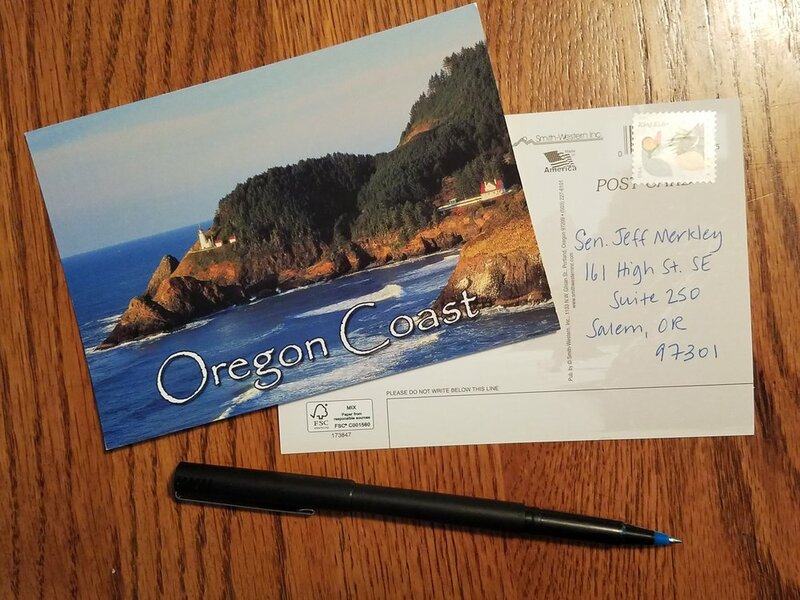 Our Oregon representatives (both Democrats and Republicans) work hard for the people of Coos County every day. Give them a call, send them an email, or mail them a postcard to voice a concern or show your appreciation! Also, feel free to use online tools like democracy.io or Common Cause to give feedback. These tools are free and easy to use!